At the recent Maya at the Playa Conference, I sat down with Bruce Love, president and field coordinator for Mayas for Ancient Mayan. 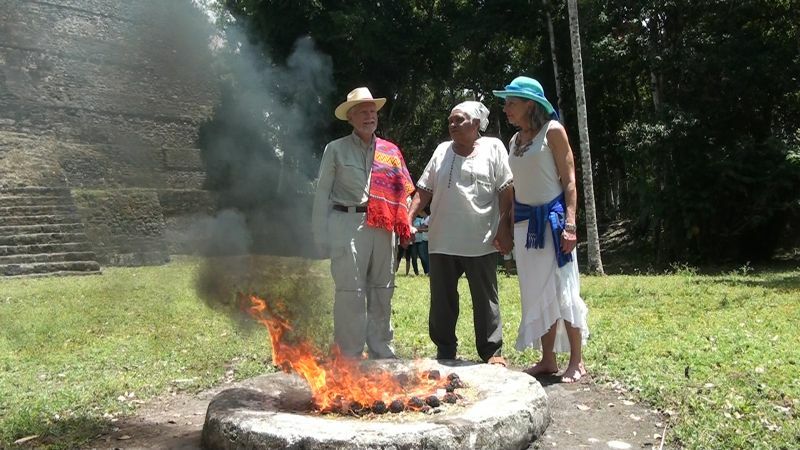 Bruce received his Ph.D in in Anthropology from UCLA and has 40 years of field experience among the Maya of Mexico, Belize, and Guatemala. MAM is a tax-deductible charitable organization dedicated to bringing the glyphs and ancient calendar back to the Maya people. MAM has had some exciting successes and has ambitious plans for the future as Bruce explains.